A religion, when based on faith developed through experience, a broad and questing mind,and unflagging pursuit of universal understanding, is of inspiration and comfort to people. Once a religion loses its original focus, however, it becomes a deadly thing with which to deceive, control and tax the people through the manipulation of their beliefs and fears. It is the same with the martial arts. 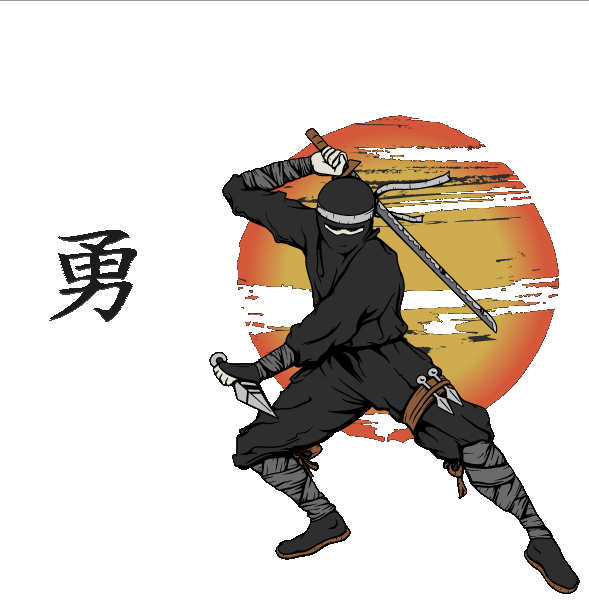 The skills of self- protection, which should provide a feeling of inner peace and security for the martial artist, so often develop without a balance in the personality and lead the lesser martial artist into warped realms of unceasing conflict and competition which eventually consume him. 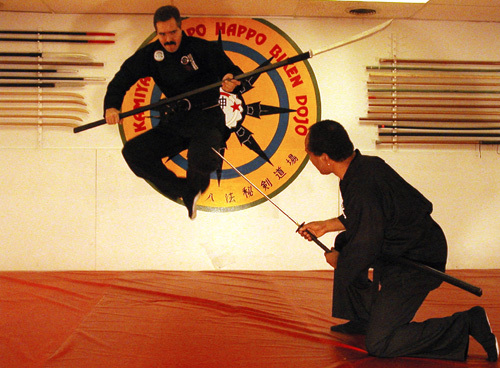 Welcome to the Marshfield Kamiyama Dojo, training the traditional Japanese warrior arts in the Ozark mountains since the beginning of the millenium.